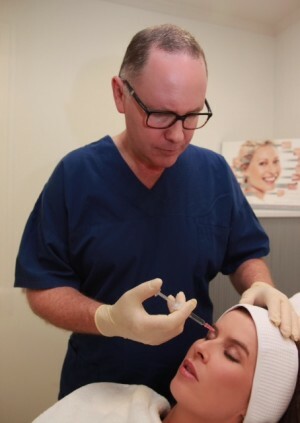 Dr Stephen Mills is one of New Zealand’s most accomplished and highly regarded plastic surgeons. Stephen studied medicine and trained as a Plastic Surgeon in New Zealand, gaining his surgical fellowship (FRACS) in 1996. He then worked overseas with some of the world’s top plastic surgeons and cosmetic surgeons in Britain and Australia. Returning from overseas in 1999, Stephen became a plastic surgery consultant at Middlemore Hospital where his work has been internationally acknowledged.